Kroger’s Atlanta Division is headquartered in Atlanta, Georgia and is one of the Southeast’s largest retail grocery chains with over 185 stores covering, Georgia, Eastern Alabama and South Carolina. Kroger operates 130 stores in metro Atlanta alone. Kroger is committed to bringing the best products and services to the communities we serve. Kroger is committed to offering customers a wide variety of items that are excellent in quality and affordable for consumers. Kroger’s Simple Truth’s items with the green circular logo serves a beacon throughout Kroger stores, leading customers to a vast array of affordable organic options, free from more than 100 artificial ingredients. Kroger is dedicated to supporting locally grown produce to provide our customer with the freshest, most nutritious fruits and vegetables in the Southeast. Consumers also recognize that purchasing vegetables and fruits grown by local farmers has significant advantages, including helping the economy in the communities we serve, and delivering produce to our stores much more quickly. The Company focuses its charitable efforts on hunger relief, K-12 education, women’s health initiatives and local organizations in the communities it serves. 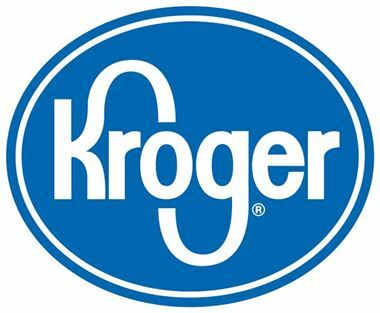 For more information about Kroger, please visit www.kroger.com. Kroger is a proud supporter of the Grant Park Neighborhood Association.